“Where is Girgarre you say? In a dear little town where the cars going by stop to see who you are and have a yarn…. 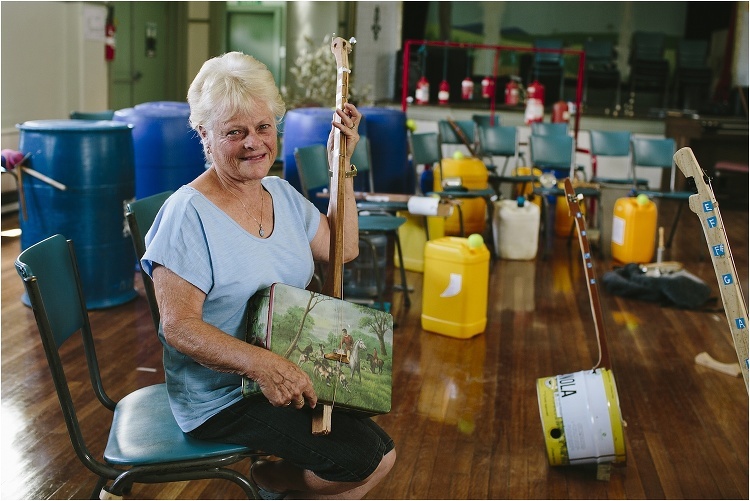 Where is community spirit is as big as can be…. Well many are surprising themselves learning new skills…. And creatives coming out of the woodwork from near and far…. Tales are told and laughter had…..
For those that missed the performance, stay tuned (pun intended) for video highlights of the night. Here are some pics of the Junkestra in rehearsal. And there is still more to come. An equally talented group of seamstresses have been working away on an incredibly beautiful series of artworks to be unveiled in the Memorial Hall on Friday 11th of May. Then in June (16th), Robin Fox will transform the town through light and sound in another one off event to mark the culmination of this little town’s transformation. 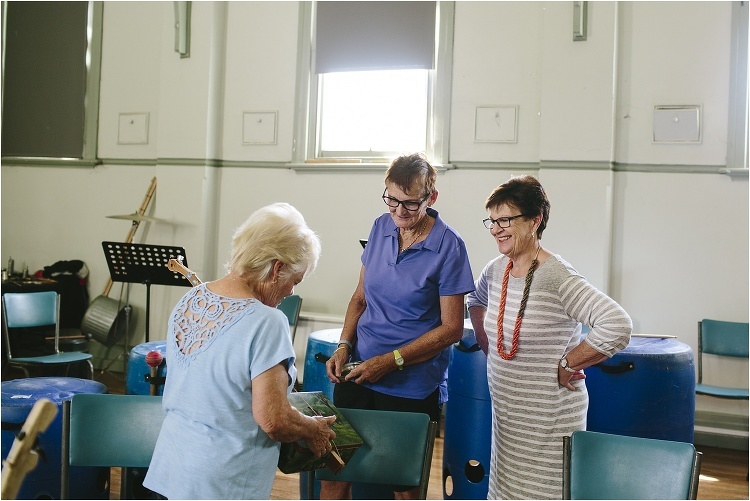 The Girgarre ReViVal has been made possible through the dedication and passion of the community of Girgarre and the support of Regional Arts Victoria‘s Small Towns Transformations project. 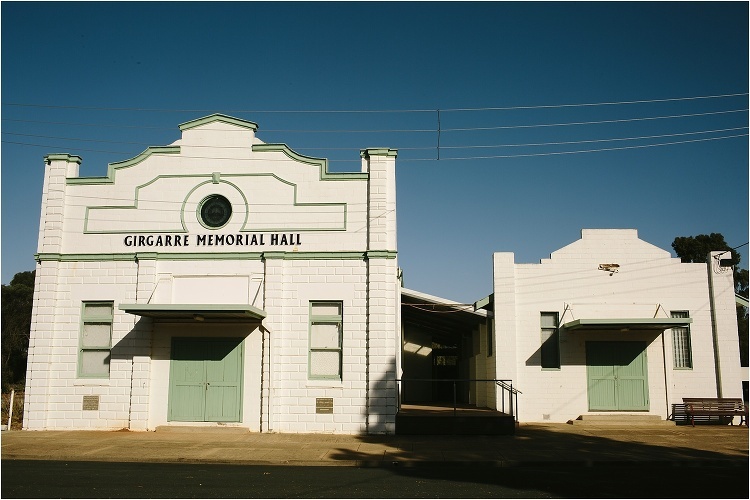 Make sure you go to Girgarre Revival facebook page to see what else is happening….